Tim Holtz Sizzix HEXAGON Small Paper Punch 660152 at Simon Says STAMP! 660152 This item is on reserve until If you would like to reserve this item now, you may purchase it now with the rest of your order. We will hold your order now and ship your entire order as soon as this item is back into stock. If you would like your order to ship now, please place this item on a separate order. 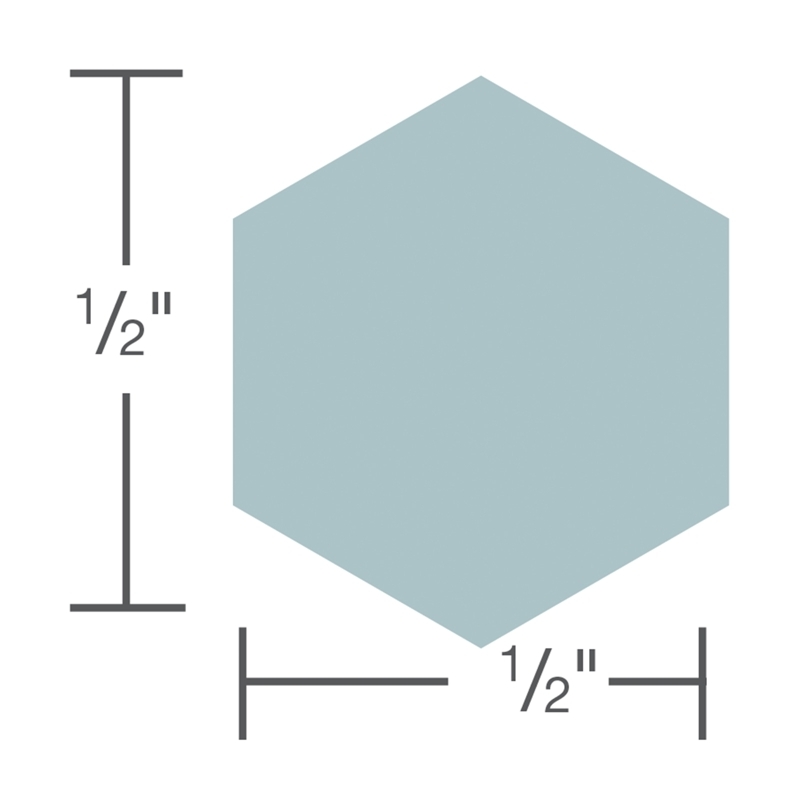 Success, Tim Holtz Sizzix HEXAGON Small Paper Punch 660152 has been shared! Easily embellish and enhance any creative task. Sizzix Paper Punches make amazing shapes for any occasion and can cut up to three sheets of cardstock, as well as cork, flexible magnet, craft plastic, craft metal, photographs, sandpaper (in limited use) and vellum. This Paper Punch showcases the bold and edgy style of Tim Holtz and is ergonomically designed with special comfort grip and locking latch for stackable storage. It includes a large surface area for the most exact cutting and leverage. Helpful Hint: To sharpen Paper Punches, simply punch through aluminum foil. To lubricate, punch through waxed paper.